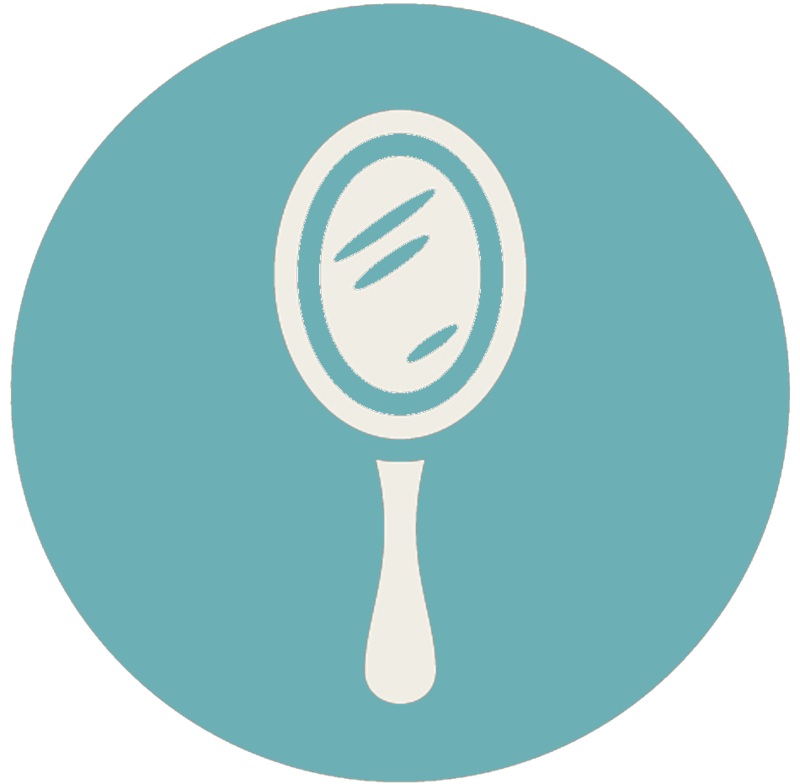 Full-service beauty salons can benefit from tracking all services and increase their sales using Salon Manager. Click here to find out how! More of a specialty salon like a Nail Salon or Brow Bar? We’ve got you covered. 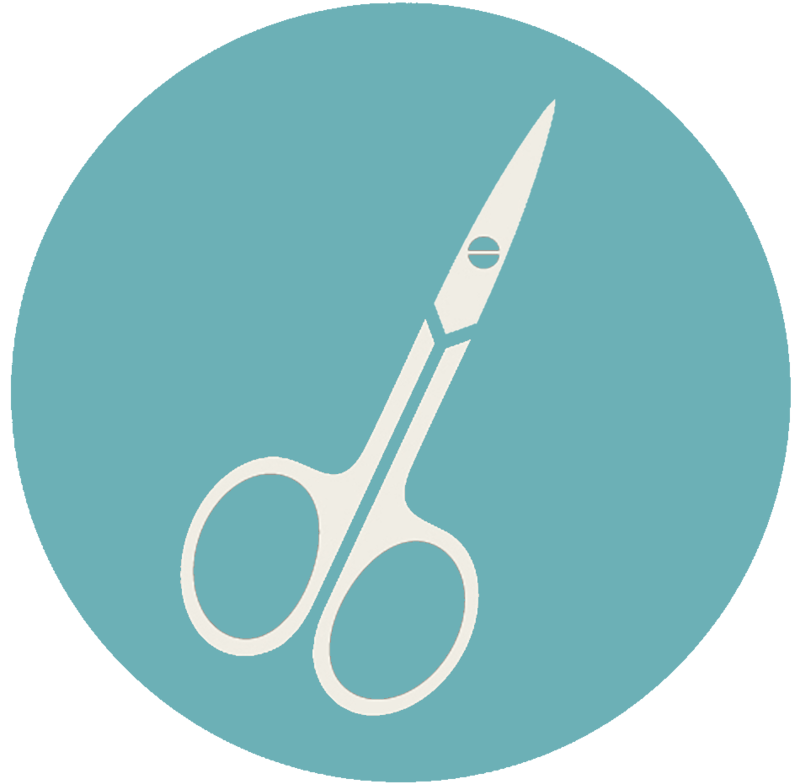 See how a trimmed down version of Salon Manager can help you manage your customers and inventory for maximum profits. Click here for more info. Have a passion for pets with a Dog Daycare? 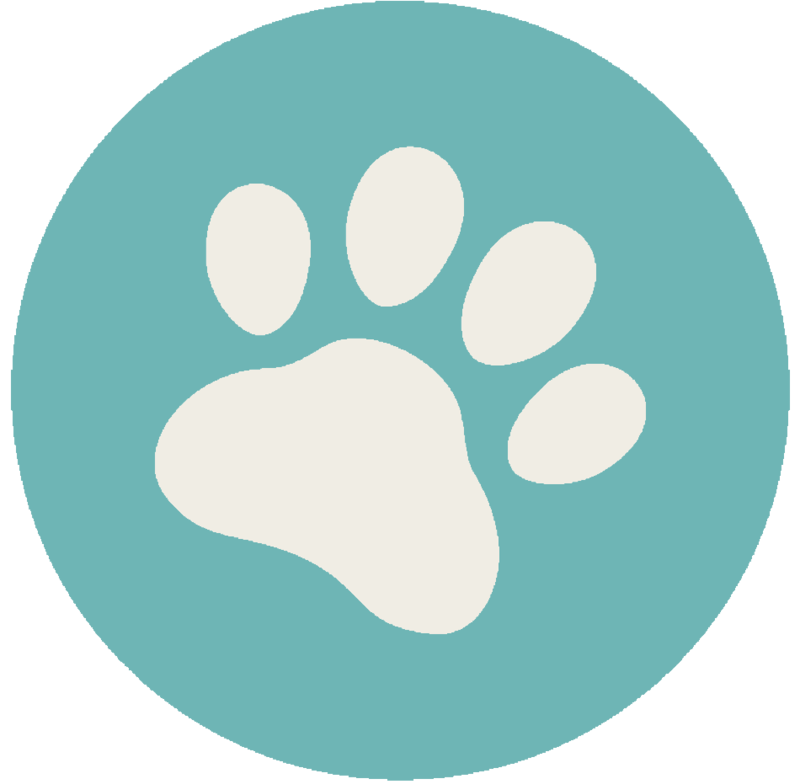 Salon Manager can help manage your 4-legged clients, their owners, rates, inventory, coupons and so much more. Click here to see how Salon Manager can be your all-in-one source for running your business. Pet owners know that cats and dogs can be a handful during the grooming process. Afterall, that’s why you’re in business, right? 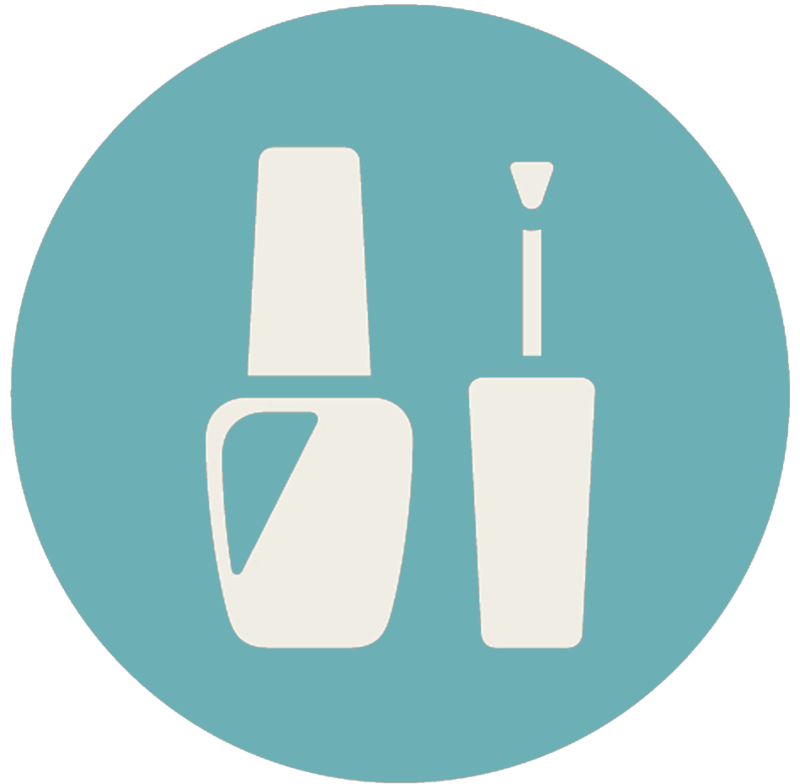 Salon Manager can not only keep track of clients but also keep track of all the supplies you use so you don’t over or under order. Click here to find out how Salon Manager can keep you from wasting money. If you need help getting your website up to date, we’ve got you covered! We will help in re-creating or updating your website/blog to attract more customers. Contact Us for more information at 847-562-5240 or fill out the form below and request a full demo. If you liked some of these features, and want to see more about us, contact us today for more information.